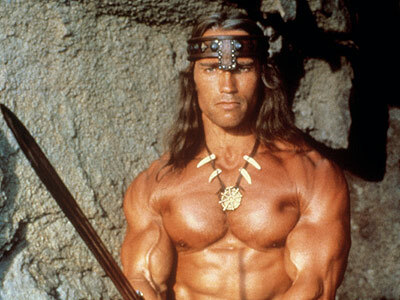 The iconic John Milius 1982 movie version of Robert E Howard’s epic Conan The Barbarian is given the VOK DVD Commentary treatment in this episode. EastTexasDirewolf (Shane), Bina007 and Shellfish (Peter) thoroughly spoil the 105 minute extended edition and make a few mentions of the books too. This entry was posted in DVD Commentary, Movies, Podcast and tagged Bina007, easttexasdirewolf, Shellfish. Bookmark the permalink. Love this cast. It reminds me of the time i was in Seattle when the guy at the bar stool next to you says that rooffies have a bad rap because they “really let you check out from reality.” Then let’s you know how to follow him on Facebook and grinder. You gotta lol to life sometimes!